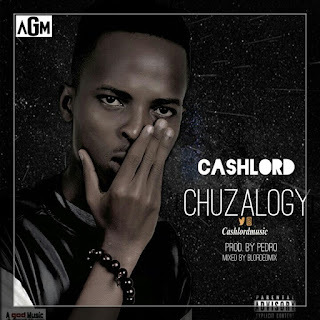 As Cashlord celebrates his Birthday , He kicks off the year with a perfect combination of Afro and Hip Hop music titled "CHUZALOGY " produced by “Pedro “. Here he used his catchy attitude to narrate himself with Rap from the beginning till the end of the song and is a Hot start for the year. The song was mixed and mastered by BlordedMix .Listen and share and share your thoughts.